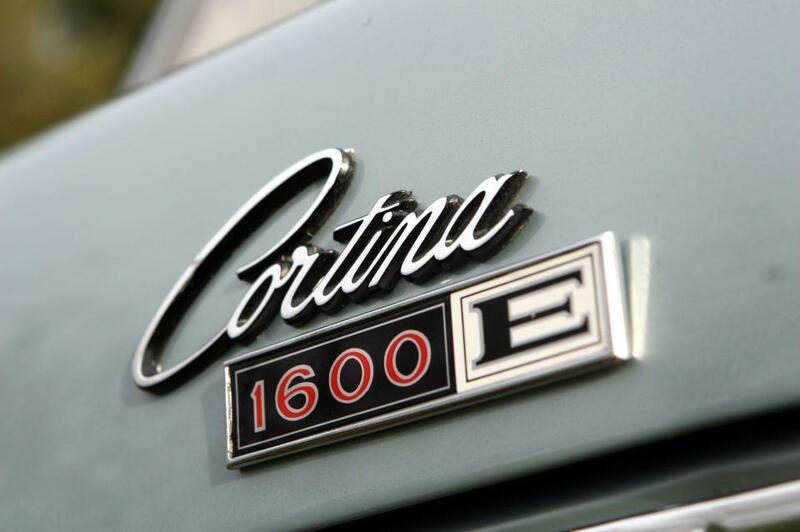 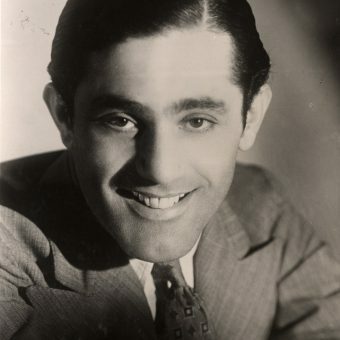 On the doors of each car was a logo that bore the legend ‘Chosen for England’. 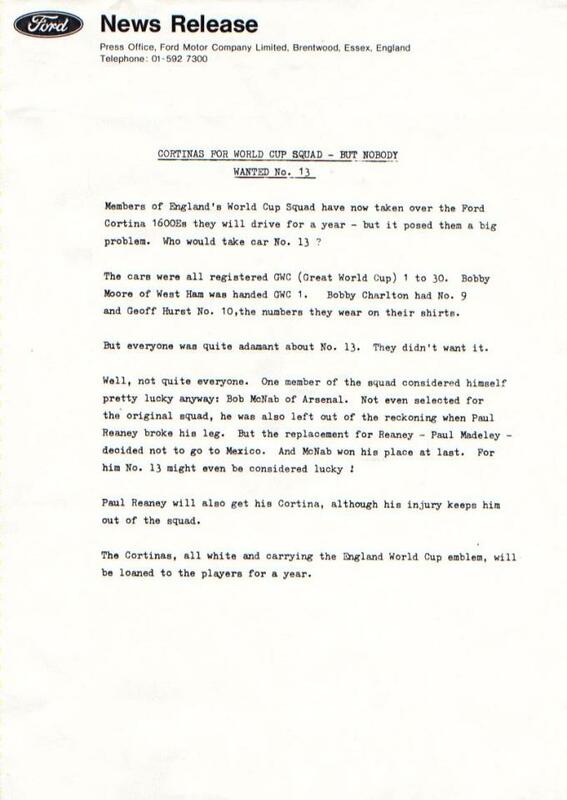 After the 1966 World Cup the England players, despite winning the tournament, hardly made a penny. 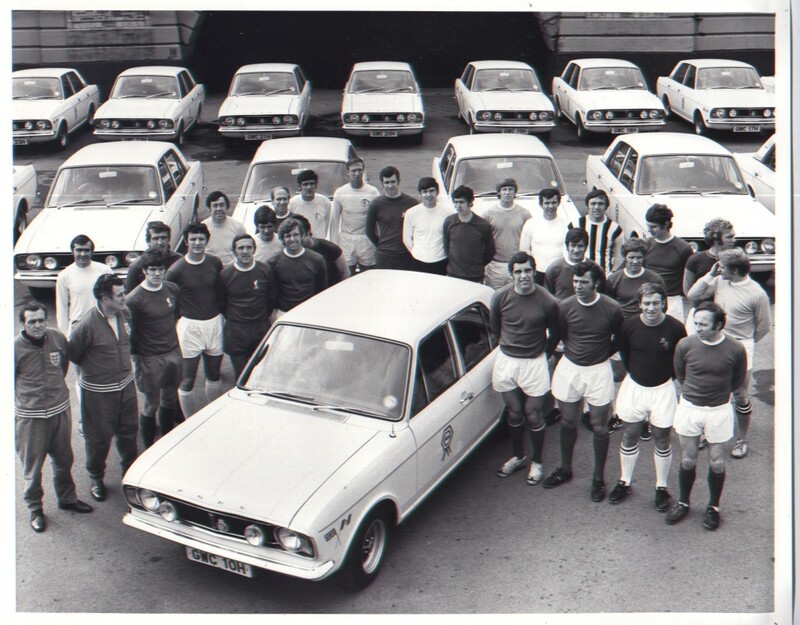 Four years later they were anxious to accept any sponsorship going. 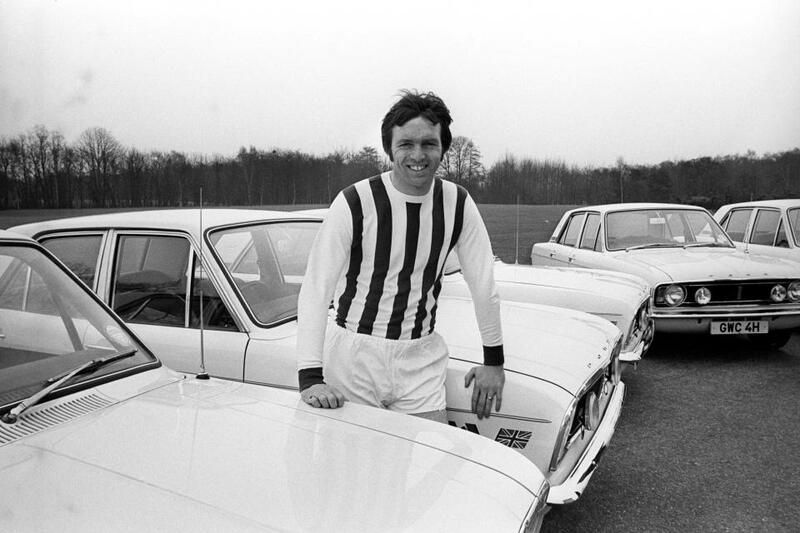 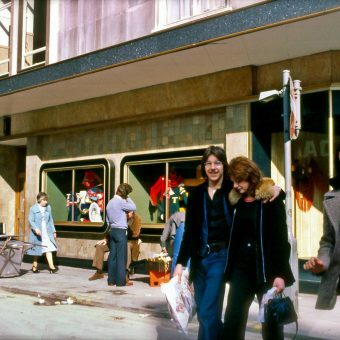 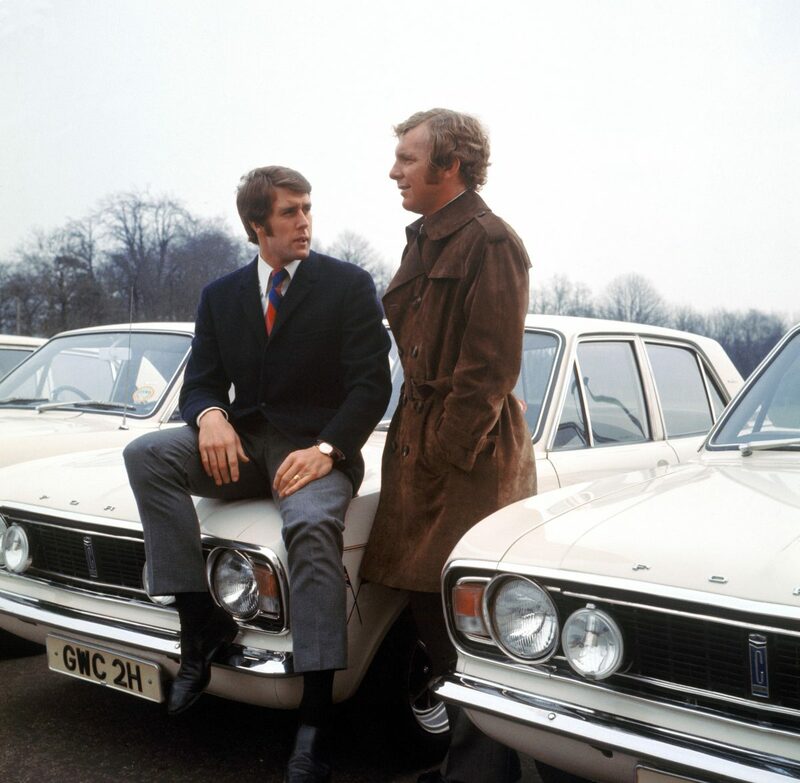 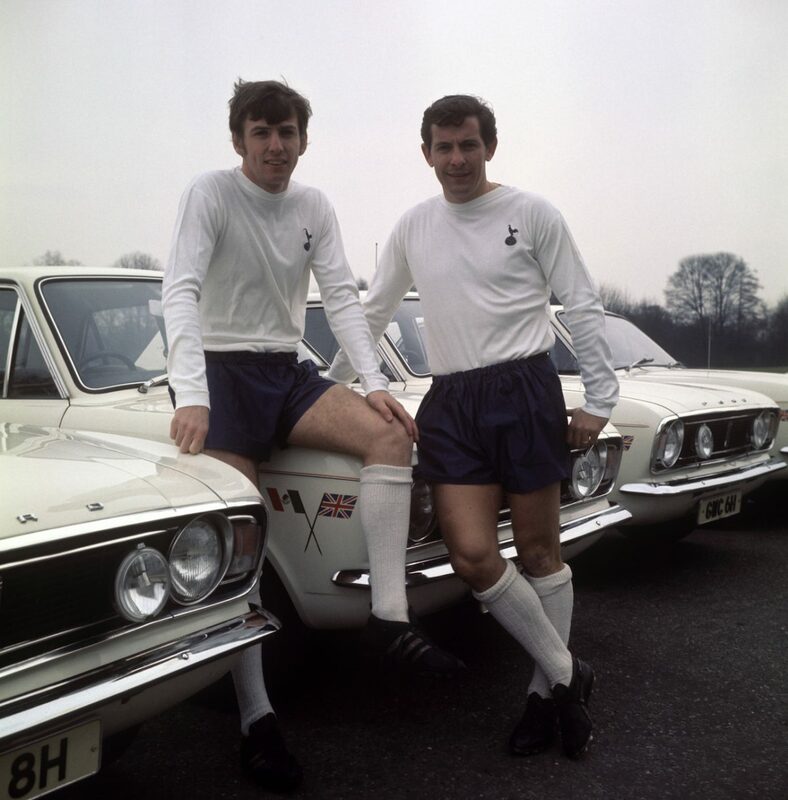 On March 26, 1970, England World Cup Footballers received cars from Ford in Brentwood, Essex. 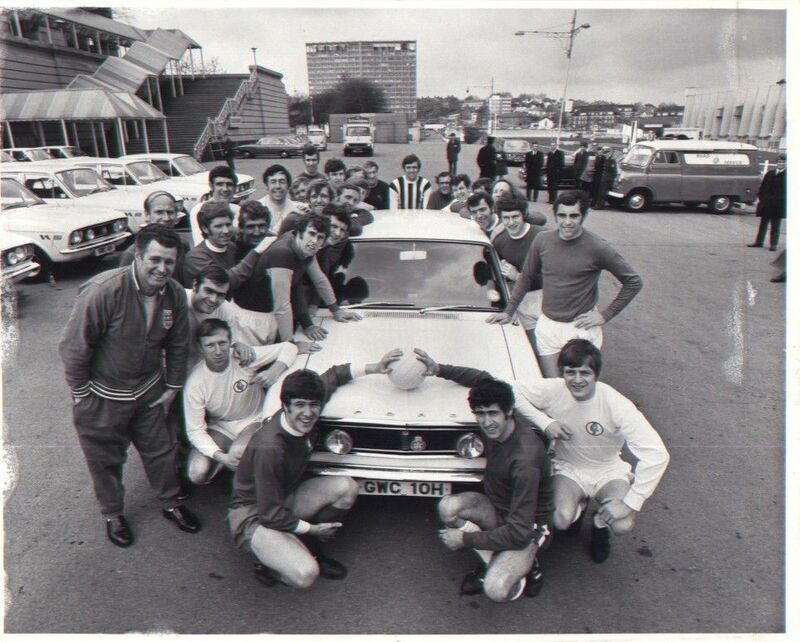 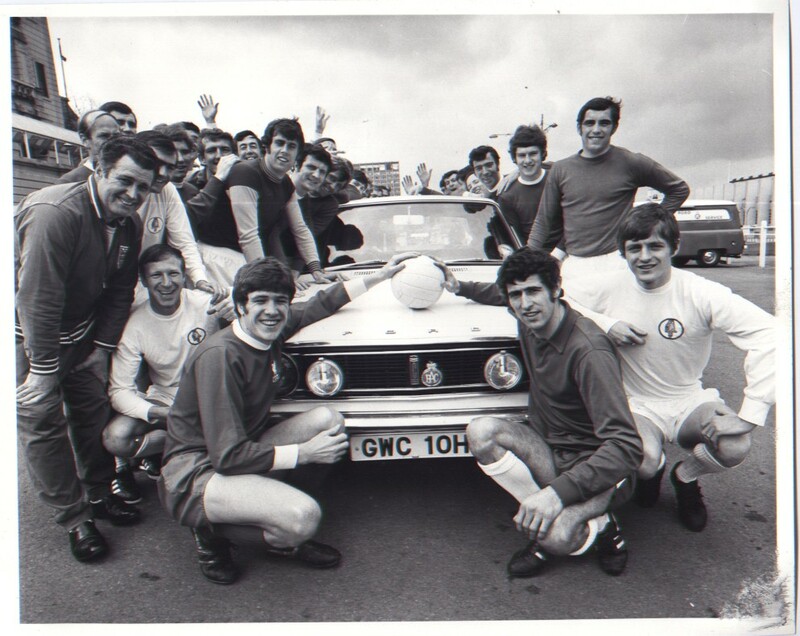 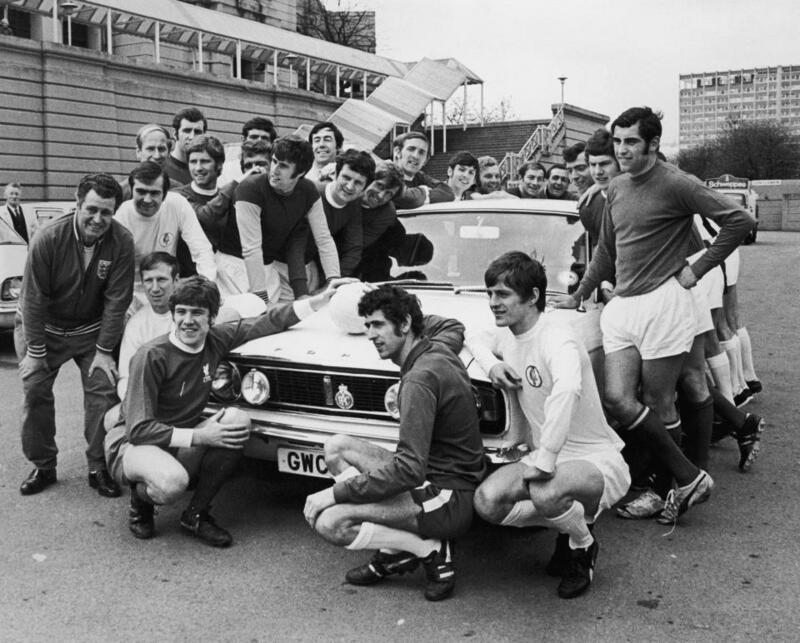 The players were all given a new Ford Cortina 1600E, well almost. 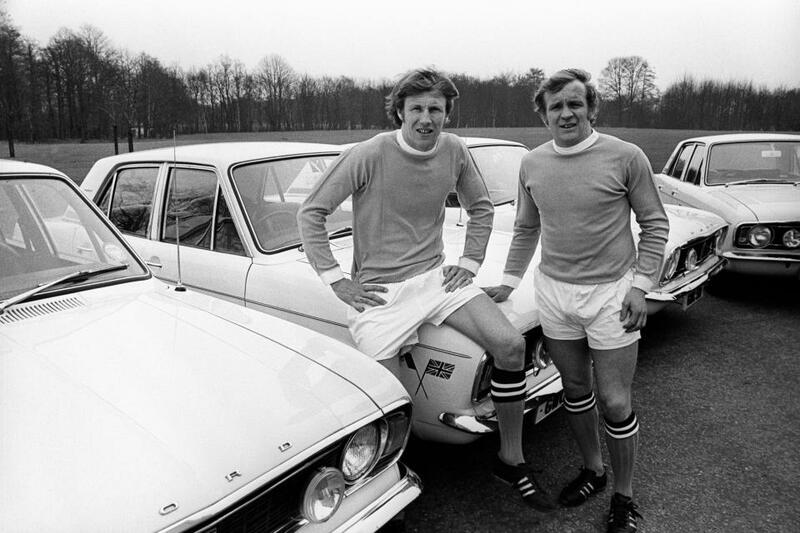 After one year they either had to hand them back or take advantage of a generous option to buy the car outright for a reduced fee. 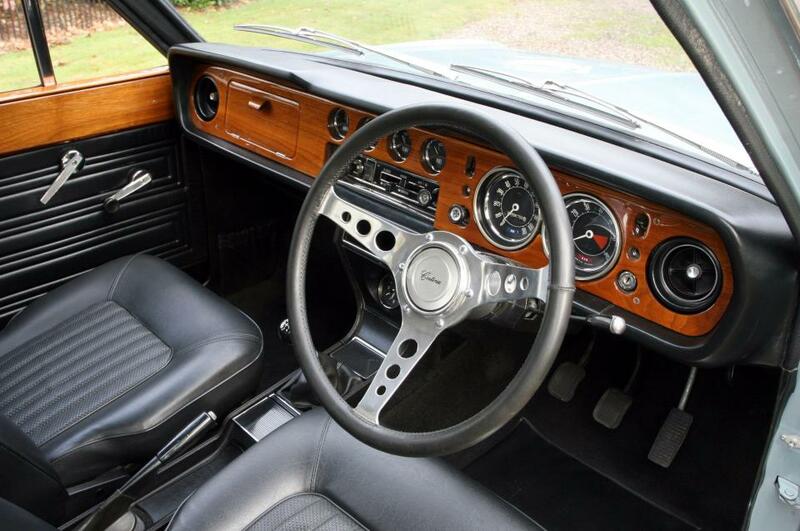 The 1600E had an upmarket walnut dashboard, prestigious ‘Executive’ badging, lower Lotus suspension and a relatively fast 1600cc engine. 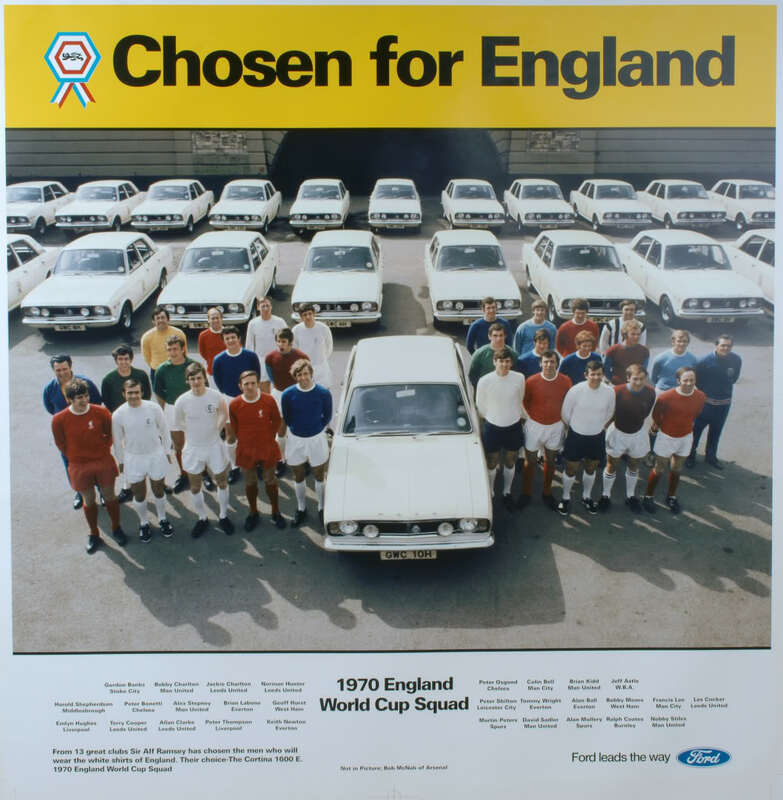 Most importantly on the doors of each car was a logo that bore the legend ‘Chosen for England’.